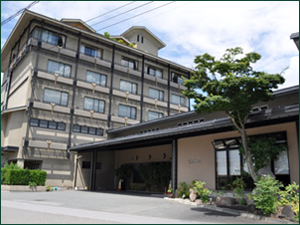 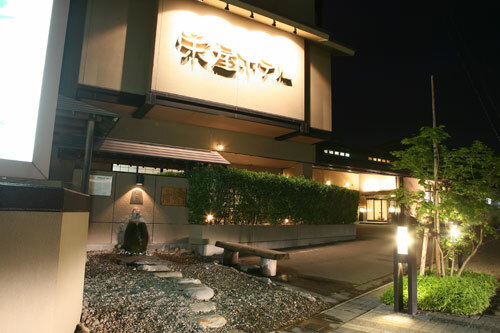 Sakaeya Hotel offers open-air baths, onsen, and stone saunas for all their guests to relax. 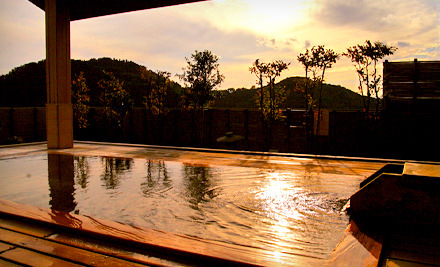 Stone saunas have become increasingly popular in recent years in Japan. 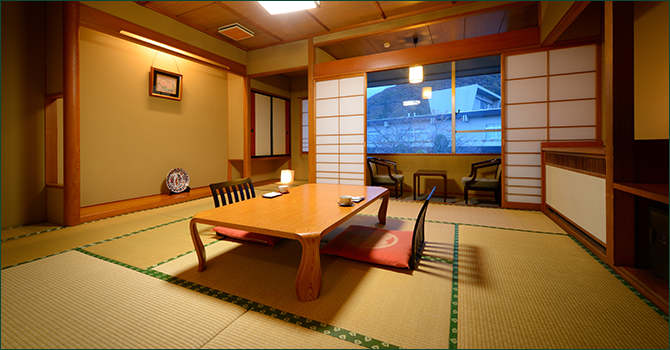 Enjoy your stay at a true Japanese ryokan where you will sleep on tatami floors and comfortable futons.